When you need extra power for your off-road escapades, buy Hilux 1KD Turbocharger to experience the mighty horsepower behind the wheel. With superior performance boost and improved fuel economy, you can go places you have never been to before. 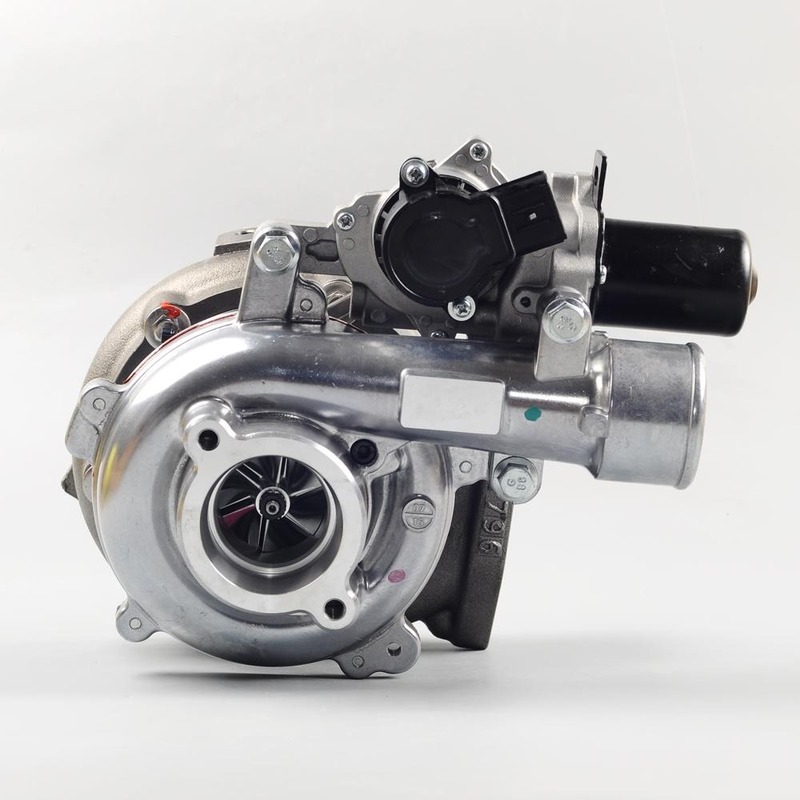 Visit Demon Pro Parts to buy genuine turbo kits and accessories to as per your requirements.